Account management is one of the crucial concepts of CRM because an organization wants to see all the activities they are having or have had with another company. It is at the account level that all of these activities come together. 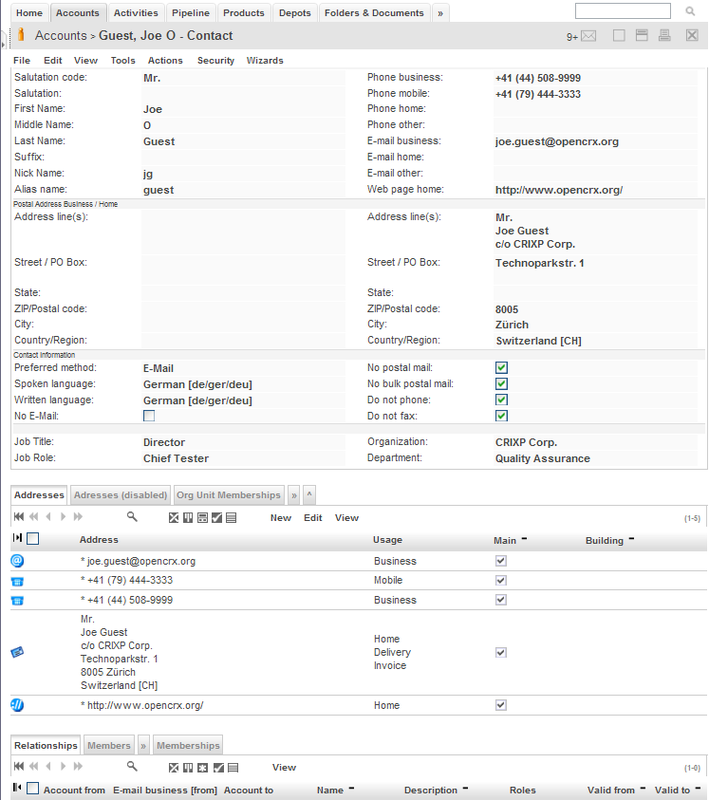 Information included in an account is all relevant contact information, company information, category, relationship type, and address information. An account represents a contact (real person), a company (legal entity) or a group with which a business unit has a relationship.